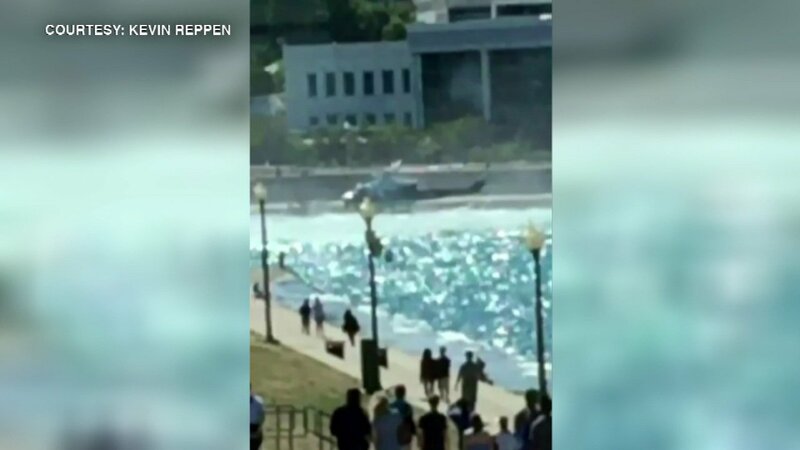 CHICAGO (WLS) -- A 22-year-old man died Saturday afternoon after he was pulled from Lake Michigan near Shedd Aquarium, Chicago police said. At about 3:45 p.m., the man jumped into the water near the 900-block of East Solidarity Drive. He was under water for about 15 minutes and later found unresponsive. He was transported to Northwestern Hospital where he was pronounced dead. The man was identified to the Cook County Medical Examiner's Office as Johnathan Diaz from East Chicago, Indiana.